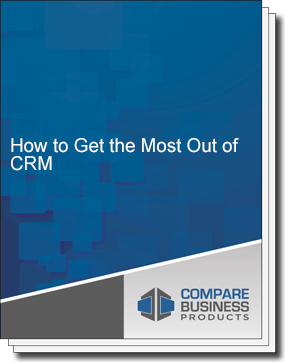 Studies suggest that 63% of CRM projects fail. But your business doesn’t have to be among the failures. You can see ROI on your investment in CRM by implementing an effective plan. This guide will help you select the right CRM for your business, train employees effectively, migrate data the right way, and more. When you utilize these best practices, you can get to know your customers better and see measurable improvements.